I may have to break down and get the Star Wars book. I didn't originally because my SW fans are VERY serious about the franchise! 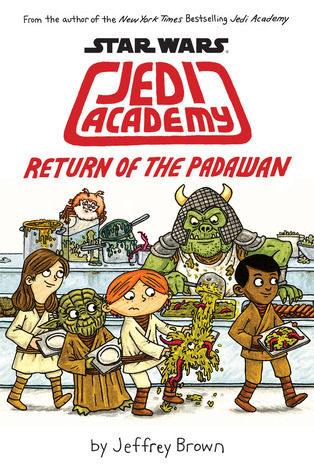 but I've had a lot of my lower readers, who aren't even interested in SW, ask for the book. Will have to rethink. Some great books and some I haven't heard of. 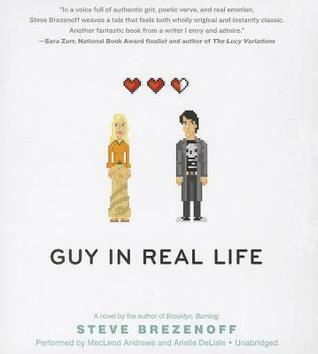 How is Guy in Real Life? Think I'll likely abandon Guy in Real Life. I'm just not a fan of books about gaming. I should've known myself. But I thought I'd give it a try. Just finished Brown Girl Dreaming. Amazing but I wonder what students will think, especially if they don't have a strong background in that time period. Also still waiting on my copy of What Do You Do with an Idea? Just finished Brown Girl Dreaming this week too. Amazing but I wonder what students will think, especially if they don't have much background about the Civil Rights movement. 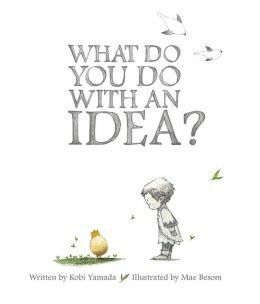 Also still waiting on my copy of What Do You Do with an Idea? 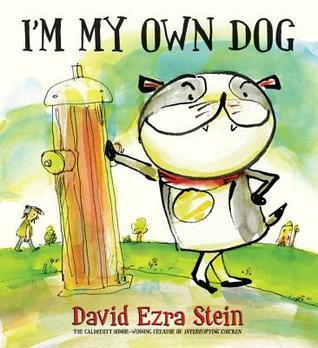 I just got I'm My Own Dog from the library. Hopefully I'll get to it soon. 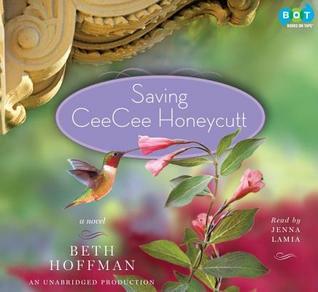 I read CeeCee a couple of years ago, and loved it! 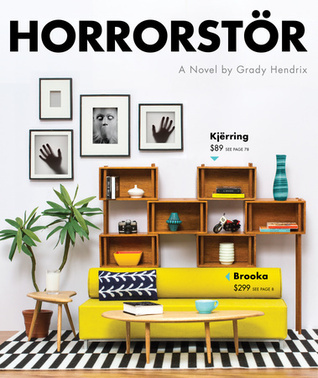 Horrorstor looks awesome! Right up the satirical alley with Beauty Queens. 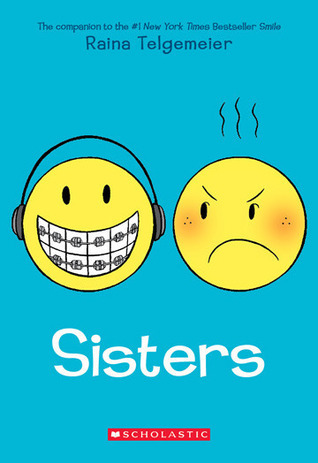 I really liked Sisters. 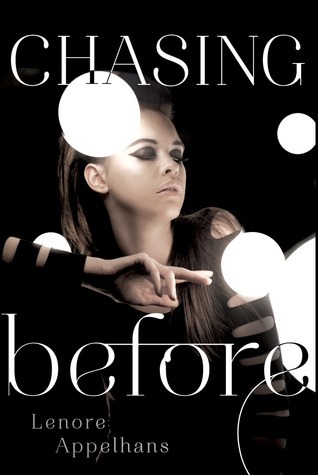 Raina Telgemaier can do no wrong as far as I'm concerned. Really want to read Brown Girl Dreaming. 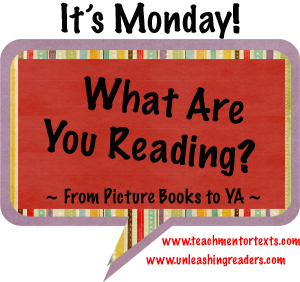 Mondays are usually my preparation day where I do all my reading and lesson planning for the week ahead, only today my kids are off from school and I'm struggling to find time and quiet to do anything!! Brown Girl a Dreaming is waiting for me on my kitchen counter. I have not been able to get to her yet and it is killing me. 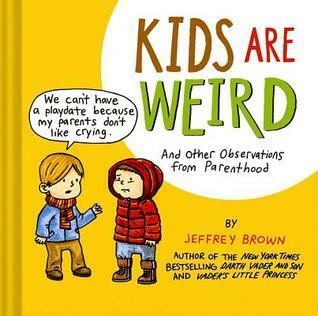 Kids are Weird and What Do You Do with an Idea? Look interesting to me. I can't keep SISTERS on my classroom library shelf. ;-) Brown Girl Dreaming is a beautiful book! I have been waiting impatiently for Sisters. I had it from Netgalley, but it wouldn't download properly (illustrations, but no words) and now am waiting for my copy to arrive. Hmmph. So jealous. I'll be using What Do You Do With an Idea in class this week. Happy reading! Beth, I hear such wonderful things about SISTERS. 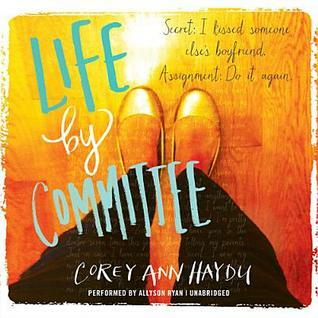 I need to find a copy of it! brown girl dreaming was absolutely one of my favorite books this year. I hope you enjoy it as much as I did. Have a wonderful week!